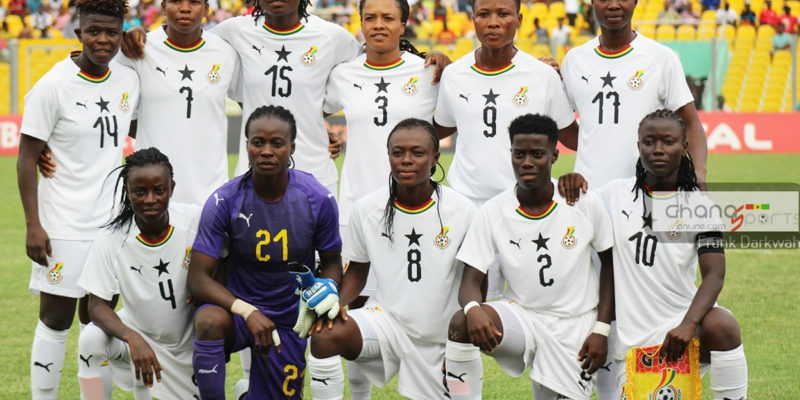 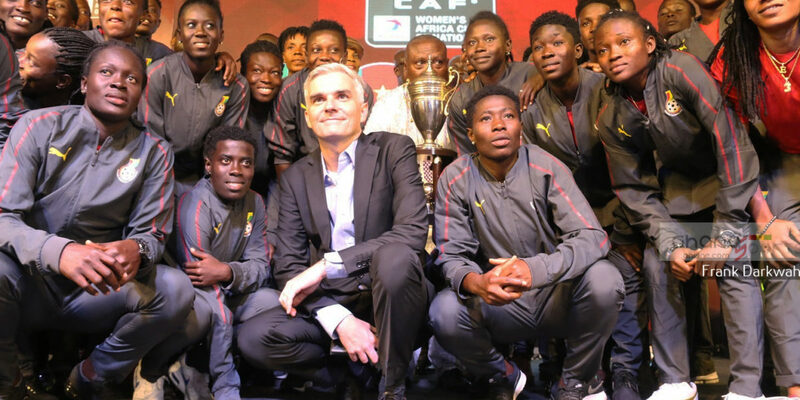 Goalkeeper Fafali Dumahisi, Ellen Coleman, Gladys Amfobea, Janet Egyir, Juliet Acheampong and Grace Asantewaa are the only players from the previous squad to have made it to the 30-man roster. 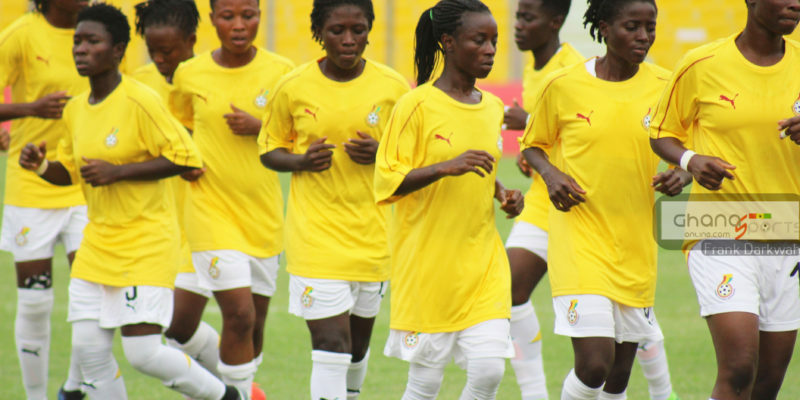 Black Maidens striker Mukarama Abdulai has earned an invited for the second time after receiving a call-up for an international friendly against Germany last year. 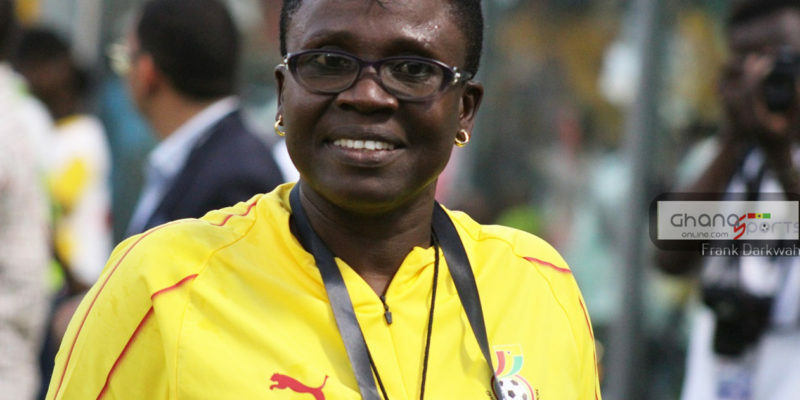 Experienced goalkeeper Nana Ama Asantewaa and Patrick Mantey have been axed from the squad.